Arla Food aims to reduce greenhouse gas emissions by 30% per kilo of milk over the next ten years. Credit: Nikolai Chernichenko on Unsplash. Arla Foods and its 10,300 farmers are targetting a quicker transition towards sustainable dairy production. 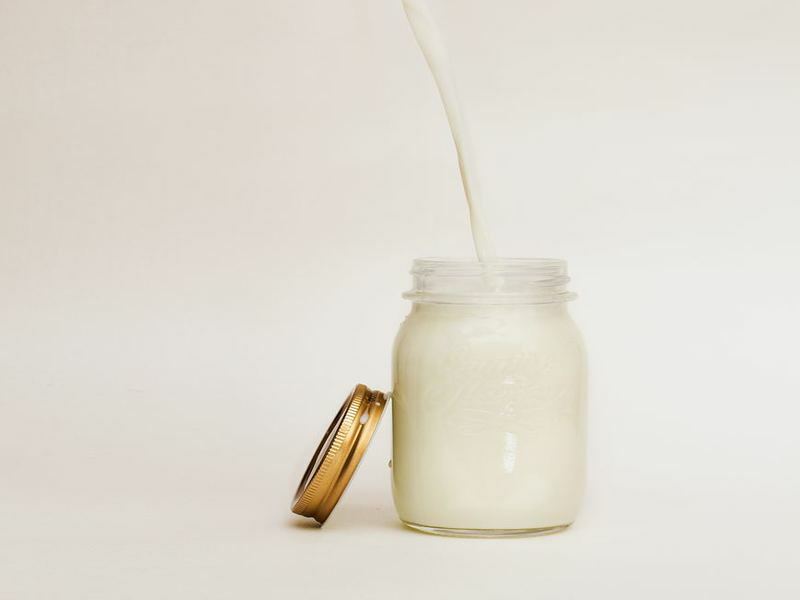 The company aims to reduce greenhouse gas emissions by 30% per kilo of milk over the next ten years to achieve carbon neutrality by 2050. The new initiative covers Arla Food’s whole value chain and the company has set the sustainability target for all markets where it operates. It anticipates that some countries might reach the target ahead of schedule. Arla Foods chairman and dairy farmer Jan Toft Nørgaard said: “We want to leverage our position as the leading international farming cooperative with 10,300 farmers and perhaps the most comprehensive understanding of dairy farming and production in Northern Europe to accelerate the transition to sustainable dairy production. Arla Foods explained that the majority of emissions in the dairy value chain come from farms, but it is not possible to reduce a cow’s methane emissions completely. However, emission levels can be reduced significantly through optimised feed composition, which is a research area that the Danish firm is currently investing in. Arla Foods CEO Peder Tuborgh added: “With our farmers’ further commitment, we are in a strong position to ensure that people maintain confidence in dairy as part of a healthy and sustainable diet for the future. Arla Foods will focus on identifying commercial opportunities available in the market that will help in driving the change.